What do Singaporean likes to eat for breakfast? One of my favourite local breakfast item is Fried Carrot Cake. 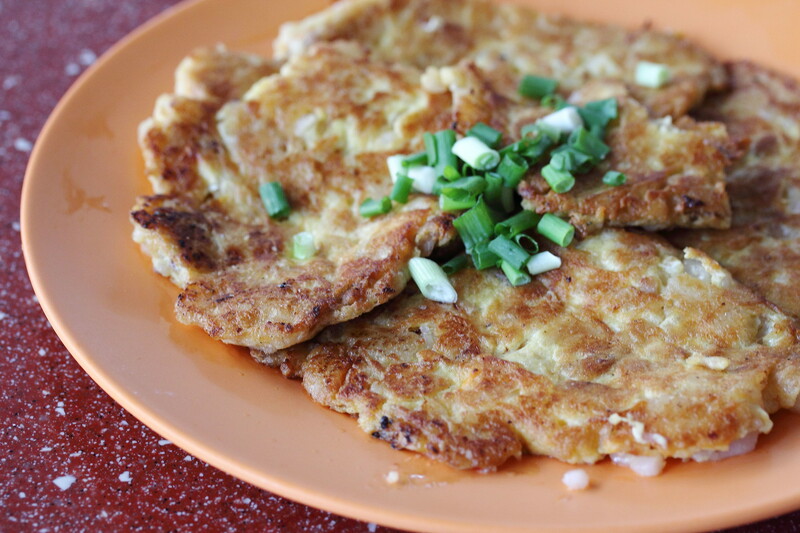 Commonly served in Singapore is the white and black carrot cakes. I personally prefers the white over the black because it allows me to appreciate the original taste of the radish cake. One such stall that still insists on only cooking the white carrot cake is Chey Sua Carrot Cake (青山菜头果) at Toa Payoh West Market & Food Court. 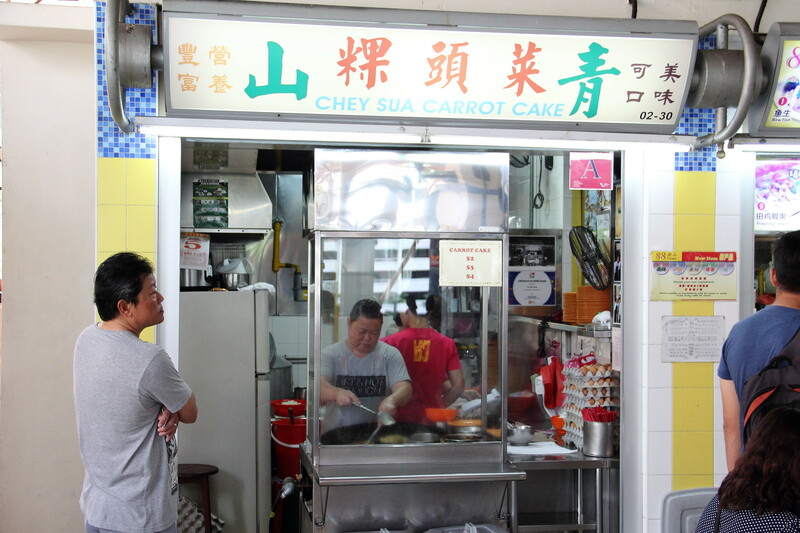 Currently Chey Sua Carrot Cake is run by two sisters, Shirley and Grace who has helmed the stall and skill from their mother with over 50 years of culinary heritage. 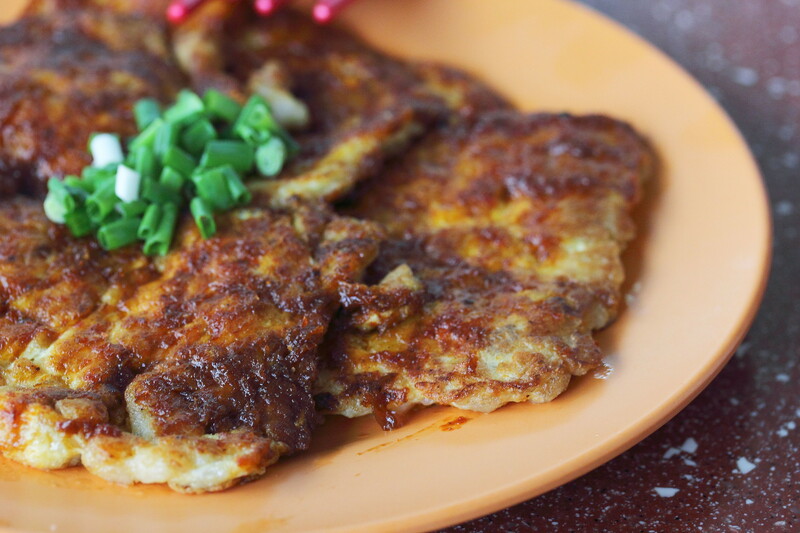 The radish cakes are still painstakingly steamed and prepared at the stall freshly everyday unlike most stalls that source their ingredients from factory nowadays. At Chey Sua, the stall only sells the White Carrot Cake. The carrot cake is fried to crisp on one side with a nice coating of eggs. Unlike other stalls out there, the carrot cakes at Chey Sua is cooked into square cube shape and each plate comes with about five pieces of them. If you like your carrot cake to be spicy then you still need to try the White Carrot Cake with Chilli at Chey Sua. Once again the stall has its unique way of cooking it. Instead of servicing the chilli at the side or mixing it with the radish cake, the chilli is coated on the exterior of the crisp side. The spicy sweet chilli gives the carrot cake another lift in taste in enjoyment. 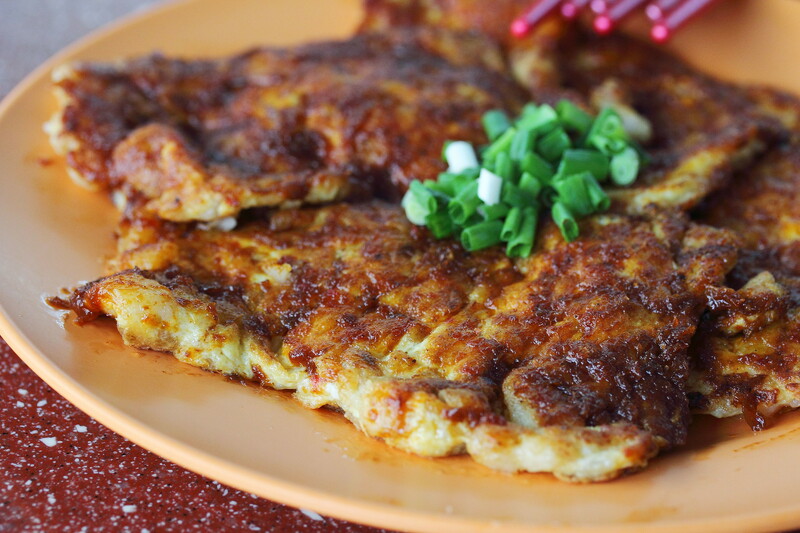 Chey Sua Carrot Cake will be taking part in this year Ultimate Hawker Fest 2014 cooking that traditional white carrot cake with the ultimate original recipe of more than 50 years passed down by the mother using their homemade steamed radish cake.